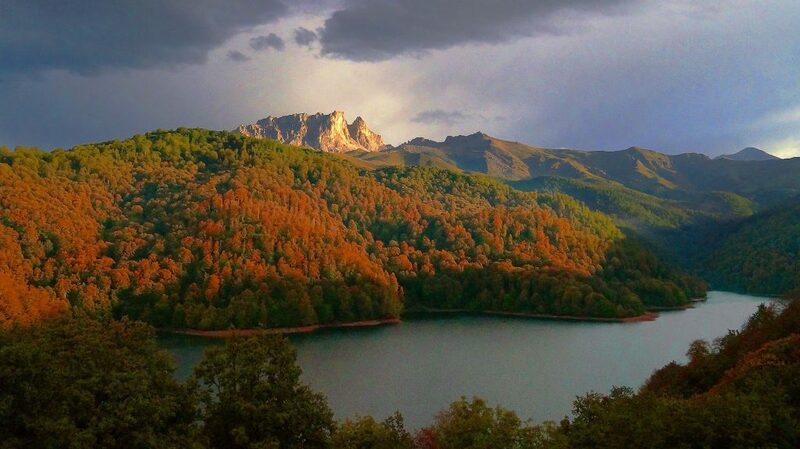 Azerbaijanis and anyone visiting the Land of Fire can now enjoy the magnificent view of one of the most beautiful places in the country – Goygol Lake. 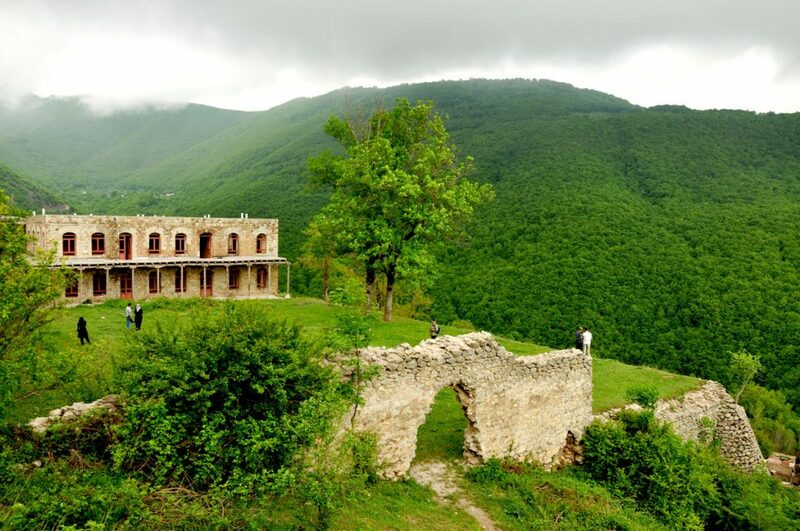 Located some 4 hours way from the capital of Baku, Goygol is the adornment of Ganja region. 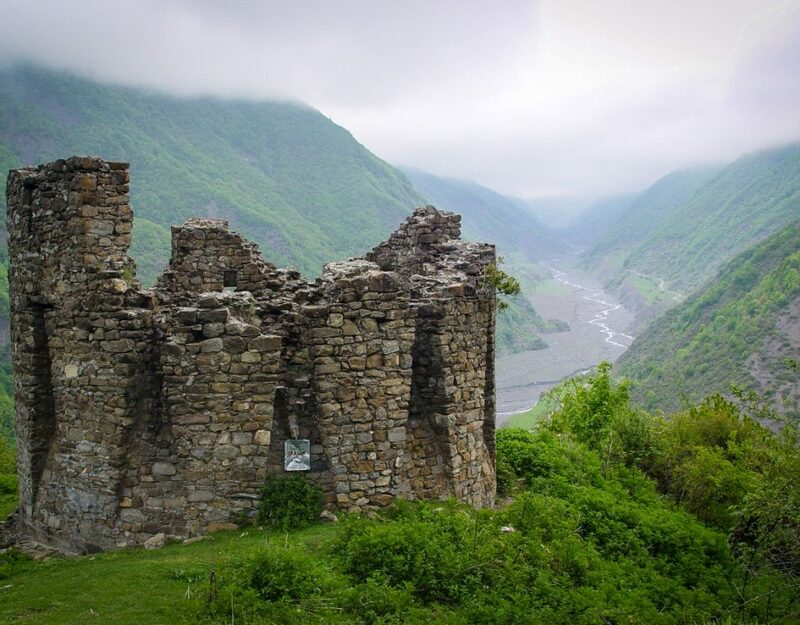 A large mountain lake surrounded by the mountains of the Lesser Caucasus was formed as a result of a devastating earthquake that destroyed the Kapaz Mountain in the 12th century. The color and clarity of the waters of Goygol Lake, located 1,600 above sea level is striking. 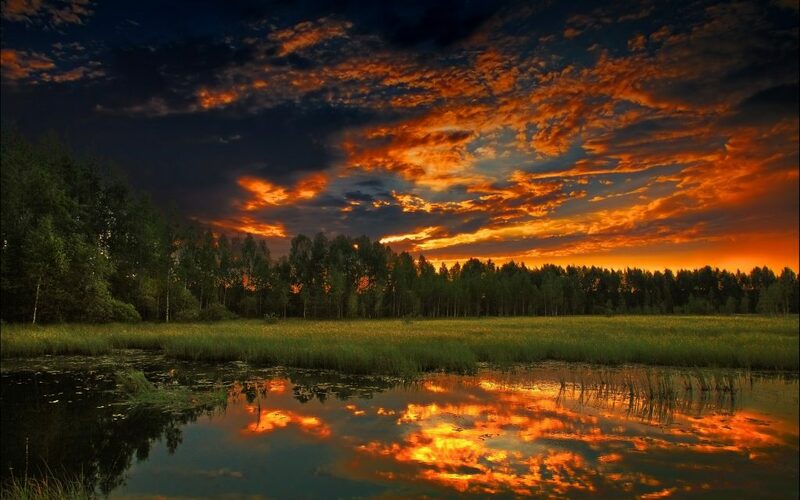 The banks of the lake are covered with forests and rich of flora and fauna. The park’s wildlife wild mammal and bird species that consists of a lot of these noble Caucasian deer, bear, deer, fox, wild cat, sable, lynx, rabbit, squirrel, birds, and Caspian snowcock, black vulture, partridge etc. can be shown. This area is ideal for swimming, walking, travelling, and family picnics. Recreation on the shore of the fresh lake is the best decision on hot days. Lake Goygol is considered to be one of the most beautiful lakes in Caucasus. Translated from the Azerbaijani language, the name means ‘blue lake’. The blue water in it is clean and clear. 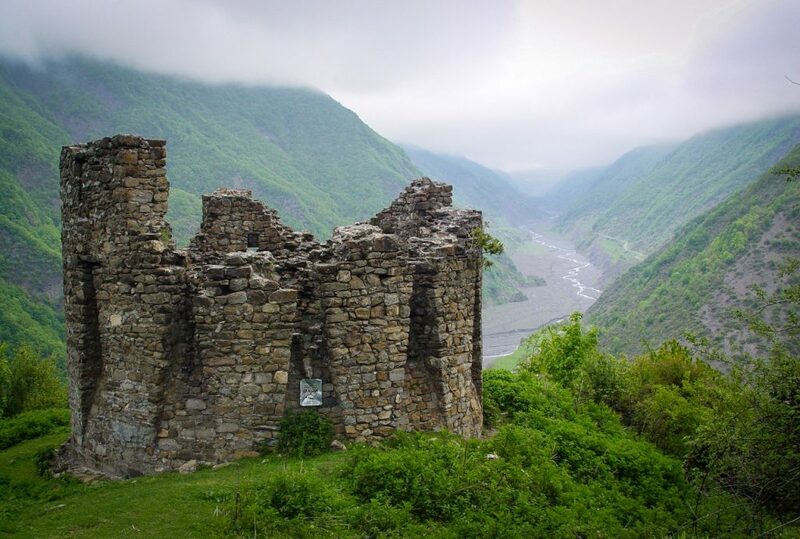 As a result of a strong earthquake that occured in the city of Ganja in 1139, Mount Kepez collapsed, thereby blocking the path for the River Ahsuchay. 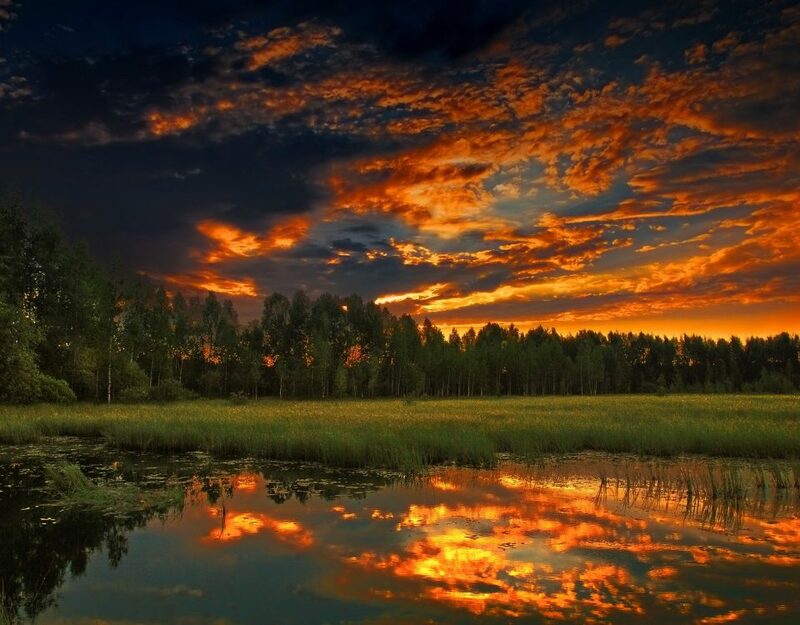 As a result of this collapse, the amazing Lake Goygol was formed. In addition to the lake, the park has several small water bodies, including Lakes Zeligel, Maralgel, Aggele, Shamilgel, Garagel and so on. Most of Goygol National Park is covered by rich vegetation. 80 species of trees and shrubs are growing in the woods. The majority of the forests are eastern beech and oak, birch, Caucasian hornbeam, ash-tree, platanoides maple, tulip tree and Koch pine tree. Among the shrubs in the park, you can find wild rose, dogwood, barberry, medlar, European euonymus, and blackberries. 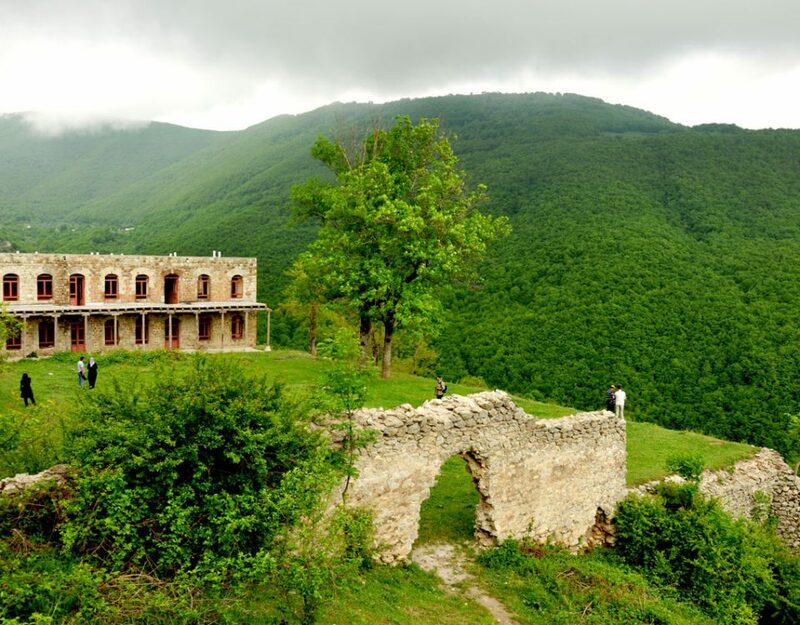 Azerbaijan is amazing country ! i came here with my family many times. I recommend it. Lake Goygol is one of the most beautiful lakes in Caucasus. You should visit here, really magnificient !